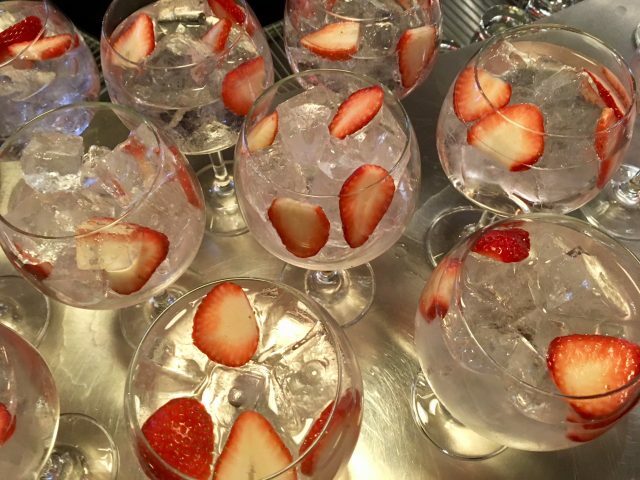 And finally… Beefeater joined the pink gin party this week with the launch of Beefeater Pink – a pink gin made with strawberries. Master distiller Desmond Payne spent months perfecting the final recipe, which marries fresh strawberry flavour with Beefeater’s traditional juniper and citrus notes. 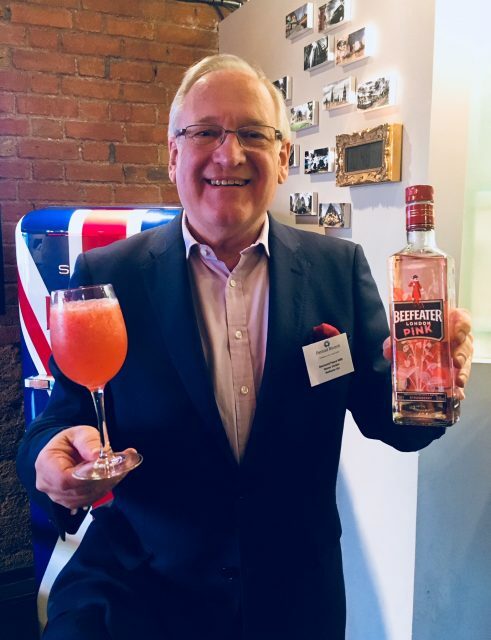 Brand owner Pernod Ricard were keen to show off the gin’s versatility during a round table discussion at the Beefeater distillery in Kennington this week, and created four different cocktail serves featuring Beefeater Pink, from a classic G&T to a Pink Gin Collins and a Beefeater Pink Daiquiri.